It has been said that life is ten percent about what happens to you and ninety percent about how you react to it. Brenda Fontaine is a living example of that. She tells us the story in her new book, The Limitless Real Estate Leader. Raised by an alcoholic mother and an overachieving father, Fontaine was able to extract important lessons from her upbringing. She has applied them both to her business career and to her personal life. The Limitless Real Estate Leader is a heartwarming motivational business book. Yes, it’s title suggests that it is just for Realtors®, but in fact this book is an incredible instruction kit for anyone who wants to run a small business as well as for corporate types. You will learn how to treat people to get the best from them. You will also learn how to embrace the strengths of the individuals on your team in order to provide the best benefit to your customer. Fontaine never went to college, but knew at an early age that she wanted to have a career at which she could be successful. The unique aspect of her story is that Fontaine lacked self-confidence, even though, at almost every endeavor she tackled, she became exceptional. She battled through whatever fear she may have had about a particular task or undertaking. She put one foot in front of another and continued her progress toward her goal! As a result, she has built one of the most successful real estate enterprises in the country. That’s not simply an unfounded boast. Anyone can check the numbers to see that Fontaine Family – The Real Estate Leader, is one of the best in the business. 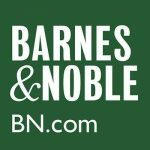 This book shows you how Brenda got there, and provides numerous lessons for life and business. 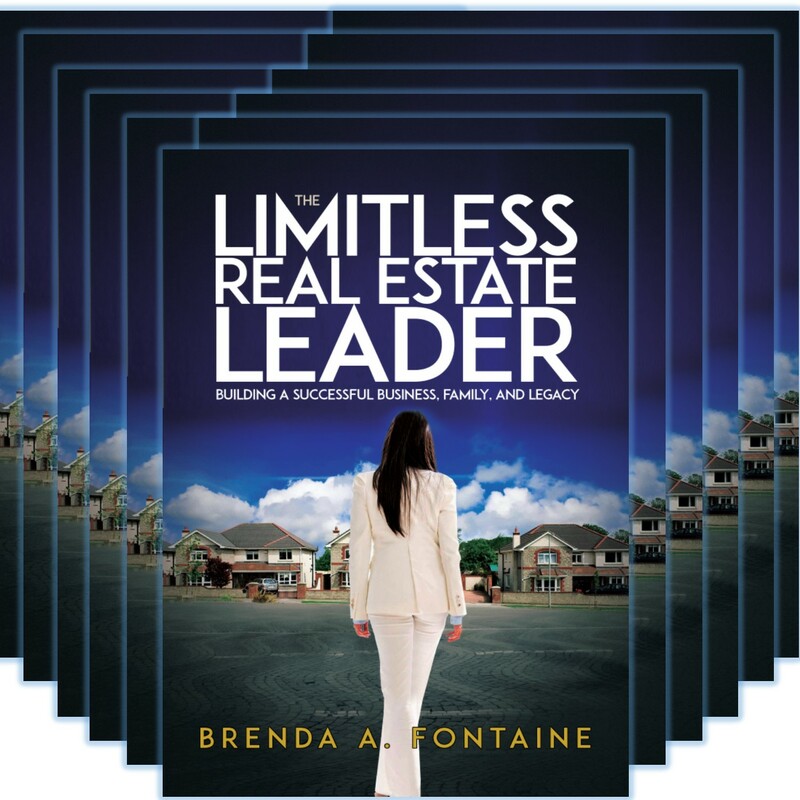 "Brenda's insight into what it takes to be a prosperous leader in the real estate market can apply to any business. Her journey and the fact she is willing to share it is a gift to help anyone better their professional and personal life. I know 'The Limitless Real Estate Leader' is a must read if your goal is success."